Tracy Morgan has spent most of the last two decades on NBC airwaves, but it was his lawyer who took his place on the “Today” Show on Monday morning. 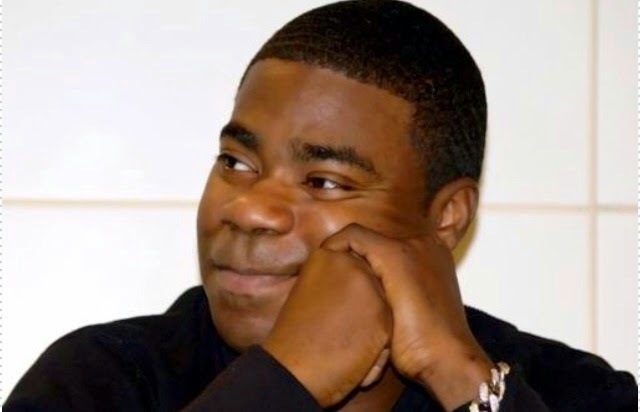 See video: Neal Brennan Updates Tracy Morgan's Recovery Status on ‘Late Night’The attorney, Benedict Morelli, joined host Matt Lauer to give an update on the former “SNL” and “30 Rock” star, who was critically injured in a late night car crash in June. Morgan broke several bones in the crash, which killed a fellow comedian, and wasreleased from a stint in rehab in mid-July. A few days later, he spoke to the pressoutside of his home, putting on a smile despite needing the help of a walker and an assistant. He is suing Walmart, the employer of Kevin Roper, the truck driver who caused the crash. Morelli gave some insight and justification for the suit against the major corporation. Roper, Morelli said, had been awake for 25 hours straight after driving from Georgia to Delaware, which created a dangerous situation for which the country's biggest employer is responsible — despite Lauer's protestations on behalf of the mega-corporation.